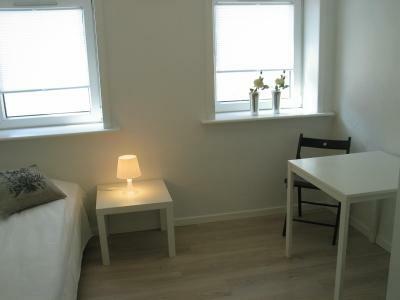 Lock in a great price for Aalborg City Rooms ApS – rated 8.4 by recent guests! 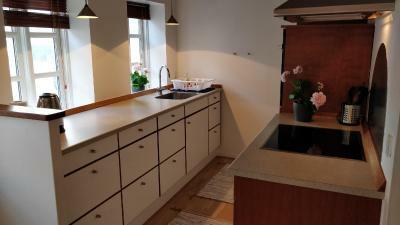 The access to kitchen facilities and the place was very clean. I am not that familiar with the area, a poster or pamphlet with general items would have been useful - like nearby supermarket, a couple of nearby eateries or bakeries, phone number for taxicab, recommended bus to airport or train station. 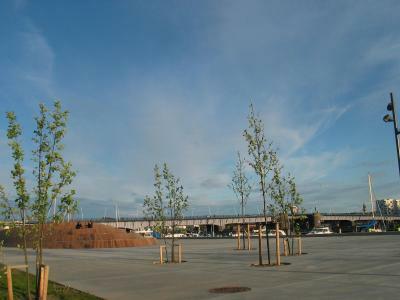 I was so impressed with the new developments by the fjord! 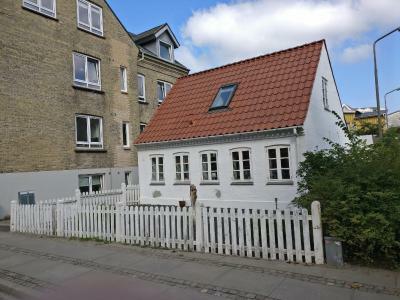 It has been 20 years since I last had a chance to walk in Ålborg. 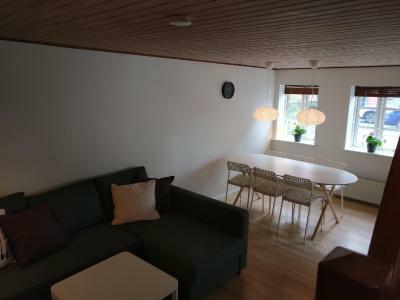 Pretty good location, close to the train station. 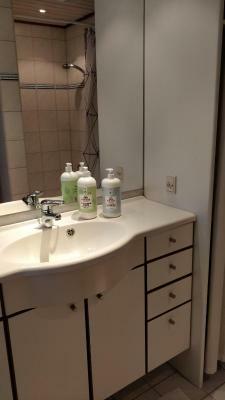 Clean, warm and comfortable. Efficient way of handling rooms without any staff. 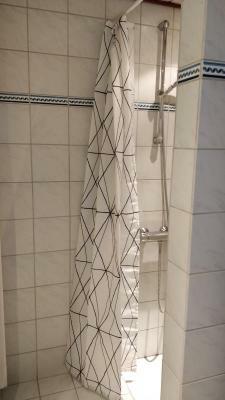 Hotel-like cleanliness. 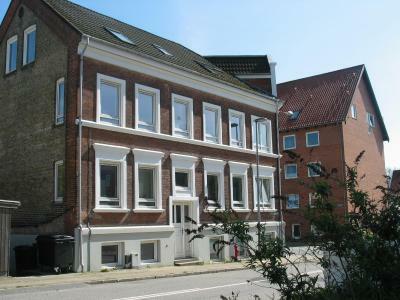 The apartment was actually a little house with 2 separate bedrooms upstairs and a large living room. Great value for money. 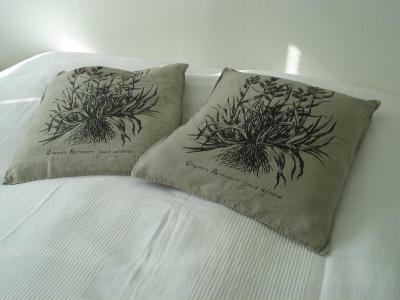 Very convenient no-frills accommodation! I had my own room. 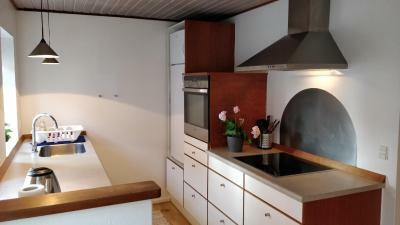 Kitchen and bathroom shared with 2 other rooms. 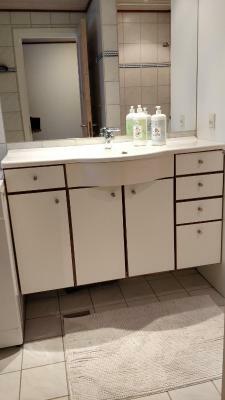 Everything was extremely clean! There is no reception desk, but I got perfectly precise instructions by e-mail where to find the key box. 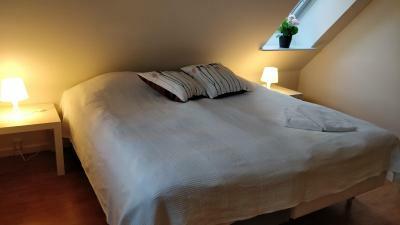 I booked this place for an overnight stay on my way to Norway and was very happy with the result. 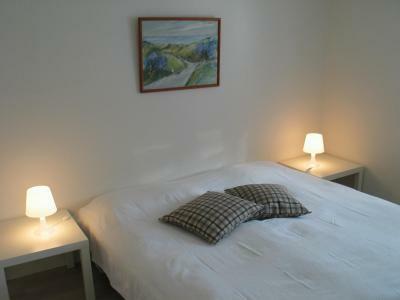 Nice, clean and quiet accomodation with kitchen facilities(+++). 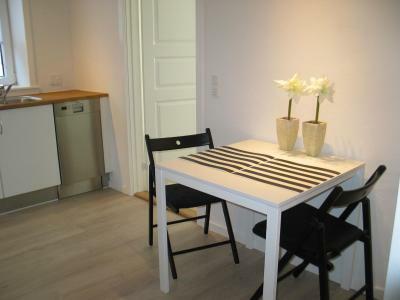 Perfect location to the city centre + easy check-in & check-out. 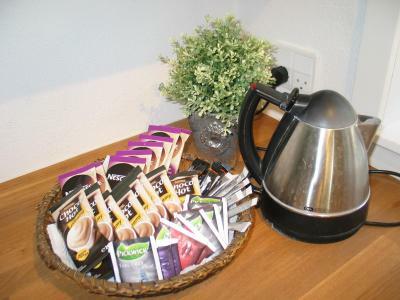 The hosts really know how to organize the guests visits: I received on my email proper and detailed instructions on how to get to the room without even meeting the staff and inside the flat its all very clear and well adjusted for a good stay. 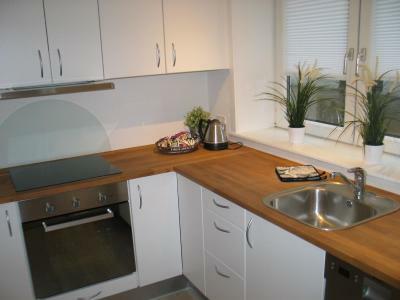 They have very decent cooktop, abundant dishes, big fridge, just all you may need. 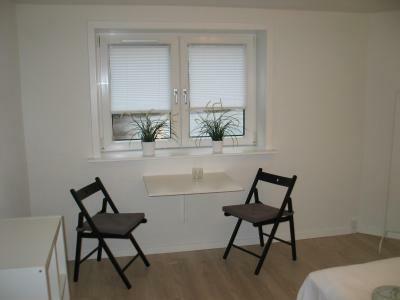 The place was very well located, with good connection to the airport and walking distance from the city center. 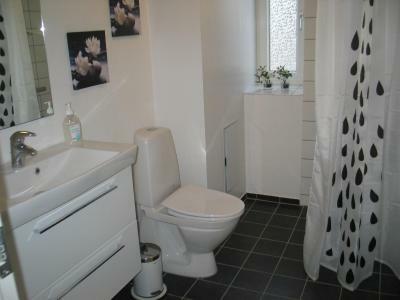 The place was very tidy and the facilities (kitchen and bathroom) were great. Free wi-fi also worked well. Overall great value for money. 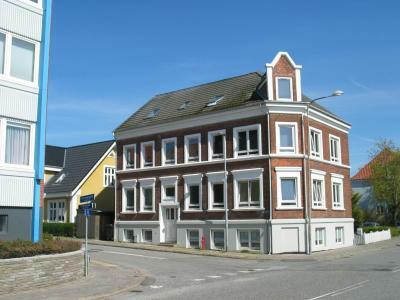 Aalborg City Rooms ApS offers accommodations in Nørresundby, only 1 mi from Aalborg city center. Free WiFi and free parking are available. 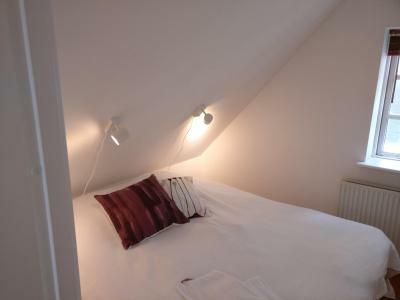 Rooms include access to a shared kitchen and shared bathroom facilities. Shopping and restaurants are found around the city center. 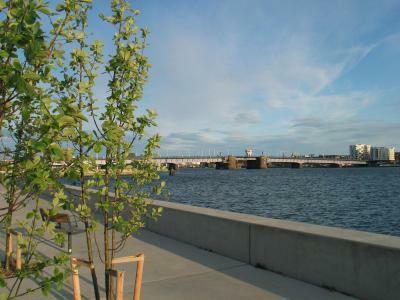 Beaches can be found within 22 mi distance. 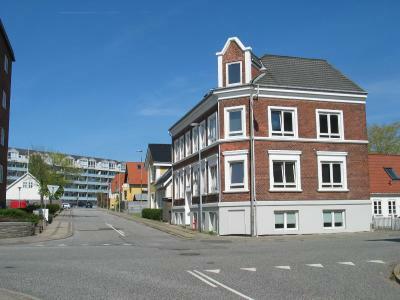 Aalborg Vestby train station is 1 mi away. 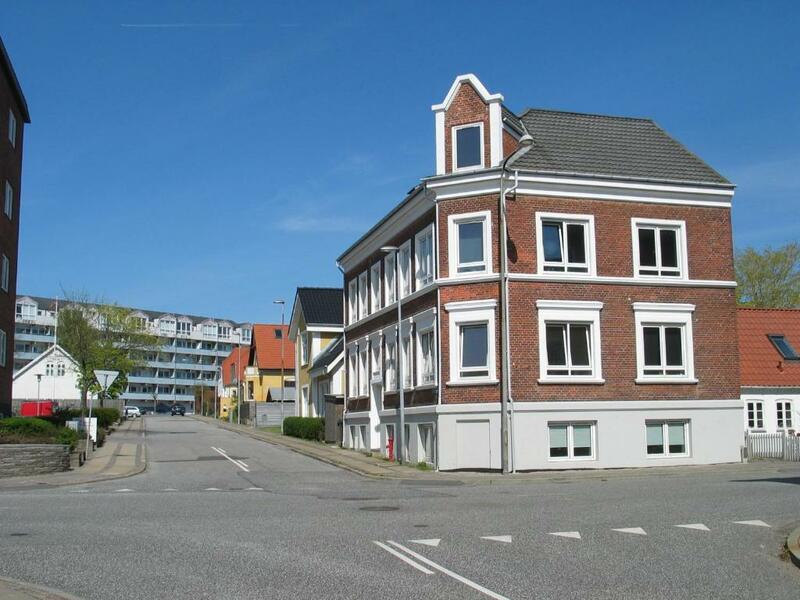 The nearest airport is Aalborg Airport, 6.2 mi from the property. 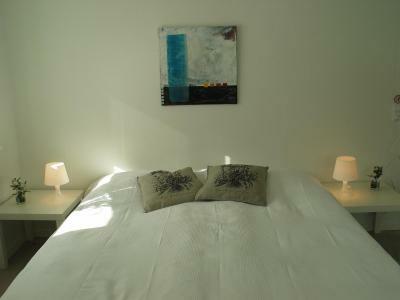 When would you like to stay at Aalborg City Rooms ApS? 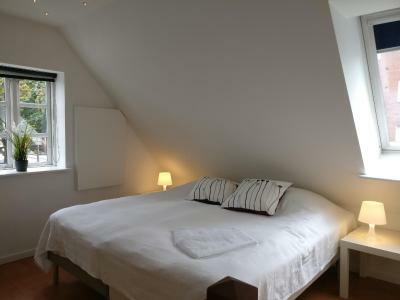 This single room has a washing machine and tumble dryer. 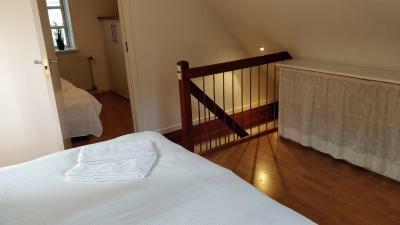 This double room features a tumble dryer and washing machine. 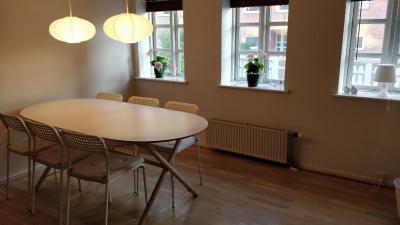 House Rules Aalborg City Rooms ApS takes special requests – add in the next step! 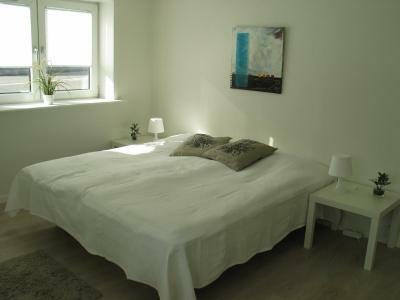 Aalborg City Rooms ApS accepts these cards and reserves the right to temporarily hold an amount prior to arrival. I Wish the keys had been marked in some way so I would know which one was for which door. For extra safety, I would have liked some kind of deadbolt on the room door. 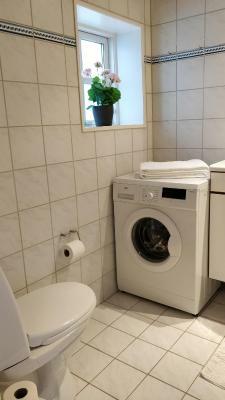 The washing machines are a bit difficult to use and if you make a mistake you can't get your money out. We liked everything. 5 stars from us! Couldn’t figure out how to work the stove, so dinner had to be raw. Written instructions would’ve been a big help. Also, communication with management was slow.